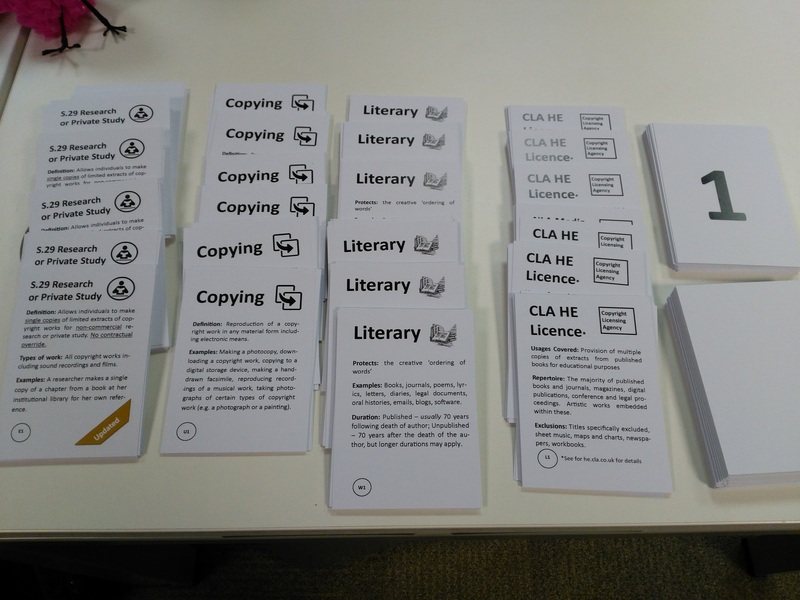 We have developed a range of resources to help teach people about copyright starting with Copyright the Card game, which was developed in 2014. These include educational games as well as collecting together advice and guidance on copyright for the higher education sector. You may also be interested in our Research and Publications.